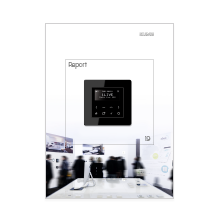 Perfect sound meets smart building control. 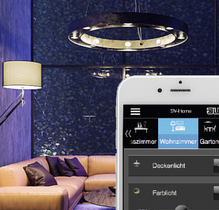 JUNG combines Hifi sound with the KNX Smart Home. Can be controlled conveniently by smartphone or Alexa voice control! 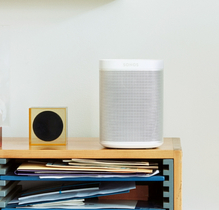 Linked to atmospheric scenes, the audio technology from Sonos provides the right ambience. You can play your favourite music throughout the house by combining the Sonos Home Sound System with the JUNG Smart Visu Server. At the same time, you can operate lighting, security technology, heating, etc. with only one app. Add the perfect music to atmospheric light scenes. 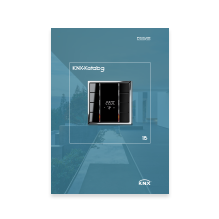 For this, connect, for example Smart Speaker One with certain processes in the KNX system. Then a very special song plays automatically when you start pre-configured scene specifically for a cosy evening. 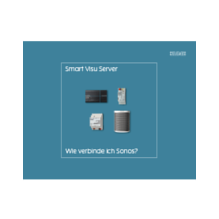 You connect your Sonos devices together with actions and functions in the SV Control area of the Smart Visu Server. 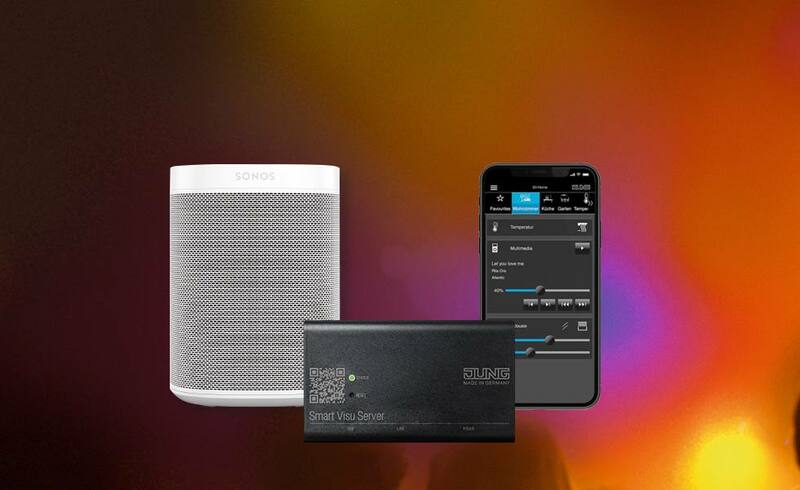 In this way, you can set up a kind of party mode: One Sonos speaker is the master, and all the music goes through it – and all connected smart speakers in the house play the same song. In the same way, when you set up the Party Mode, you can also specify that all speakers are muted as soon as the mute button on any of the Sonos loudspeakers is pressed. With the Smart Visu Server, you interconnect your Sonos devices perfectly. 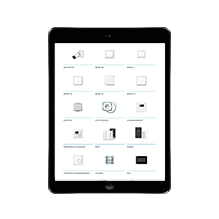 Fast and simple: that’s the installation of the WLAN-based home sound system.